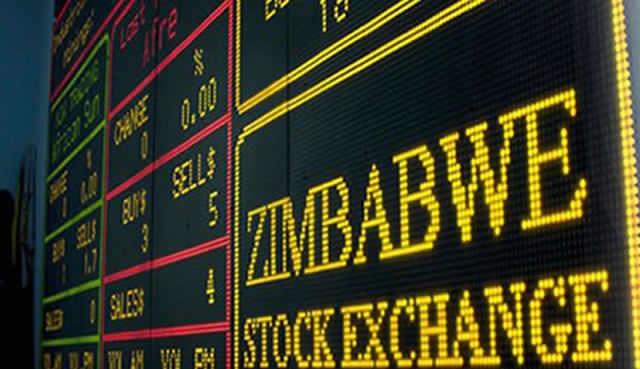 ZSE volumes improved on Wednesday spurred by significant trades in Delta and Econet as Industrials surpassed the 190.00 mark for the first time after rising for the 4th consecutive session. The Industrials Index added 1.75 points or 0.93% to 190.61 taking its year to date gains to 25.07% as heavyweights continue to perform. The Minings Index eased a modest 0.03 points or 0.04% to 68.12. 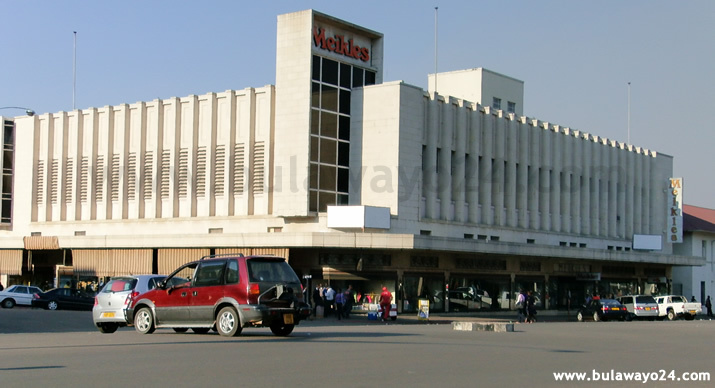 Total market turnover jumped to $5,340 million, its second best level this year so far, on a volume of 11.01 million shares largely bolstered by a special bargain of 1.840 million Econet shares pushed through by brokers MMC Capital at 77c. In normal trades Econet eased a modest 0.01c to 69.99c but total deals in the counter amounted to $4,039 million. There were also notable deals on Delta, which added 1.99c to 118c after trades worth $614 883. Innscor was however stable at 94.5c after analysts projections that the group's revenue will increase by 8% to $345 million in 6 months to December 31,2012. Old Mutual continued to scale new heights after adding 8c to 210c in the wake of its preliminary results for the year ended December 31 2012 where a final dividend of 5.25p was declared. PPC, which is intending to build a $200 million cement plant in Harare, advanced 10c to its best level in 52 weeks of 280c. Barclays recovered 0.30c to 3.4c after reports that bank will need to submit final proposals of how they plan to meet local ownership laws by mid-March. CBZ added 0.50c to 14c after reporting upbeat December financials. Retailer Edgars added 0.11c to 11.11c ahead of its financials expected anytime soon while another clothing retailer Truworths was 0.30c firmer at 4c after management told analysts that they are projecting single digit growth in sales this year. Powerspeed led the risers after adding 0.50c or 33.33% to 2c while TSL was 0.50c better at 19c another all-time high. 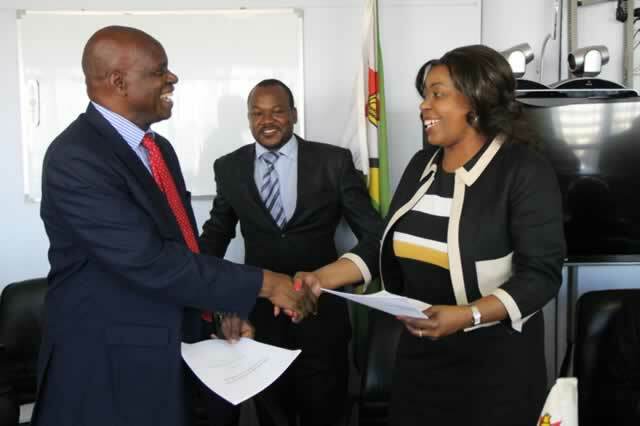 Astra eased 0.10c to 5.6c in the wake of reports that a consortium of local Indian investors led by Equivest Asset Management is set to acquire a controlling stake in the group currently held by the RBZ's Finance Trust of Zimbabwe. Major sectoral indices on the Zfn board closed on the upside with the Datvest All Share Index rising 0.78% to 128.45 while the FBC ZSE-10 Index was 1.66% firmer at 135.16. The Dual-Listed Index led the rising indices after adding 6.54 points or 3.89% to 174.83 following gains in Old Mutual and PPC.